Is This The Most Aww-Inducing Wedding Photo Of All Actual Time? To be completely honest, if we were allowed to post this wedding photo on our site without any explanation, we would. Because a) there aren’t any words to express how cute it is. And b) we’re so busy laughing that it’s really very hard to type. 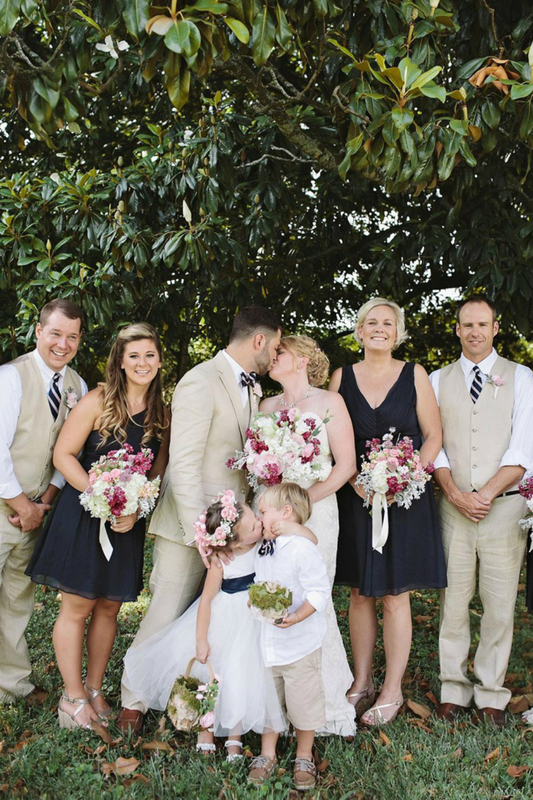 The picture of four-year-old Anderson kissing the ring bearer, Ike, was taken at her mum’s wedding last Saturday in Knoxville by photographer Leah Bullard. ‘When momma kissed, Ikey and I kissed!! I was trying to get Ikey to kiss me…’ says Anderson of her famous first kiss.